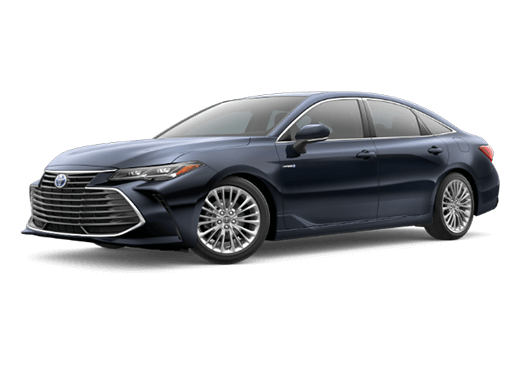 The eye-catching front grille of the 2019 Toyota Avalon is only the beginning of its captivating design. The newly enhanced 2.5-Liter Dynamic Force Engine delivers maximum power at hybrid efficiency. It pumps out 215 horsepower in the hybrid system and achieves 43 miles-per-gallon in the city and 44 on the highway. 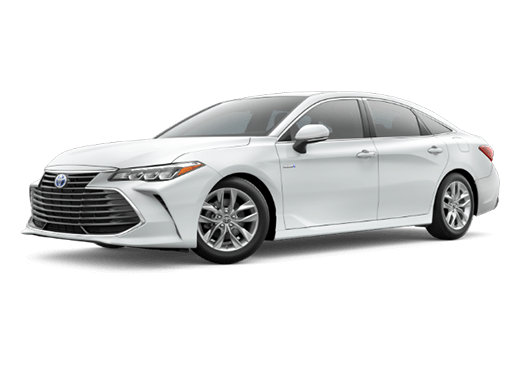 If that doesn’t bring enough efficiency, then the aerodynamic exterior of the 2019 Toyota Avalon Hybrid will. Thanks to tangential vents on the sides of the front bumper, an available rear spoiler, an available rear diffuser, and underbody panels, the coefficient of drag on the Avalon is an amazing 0.27. 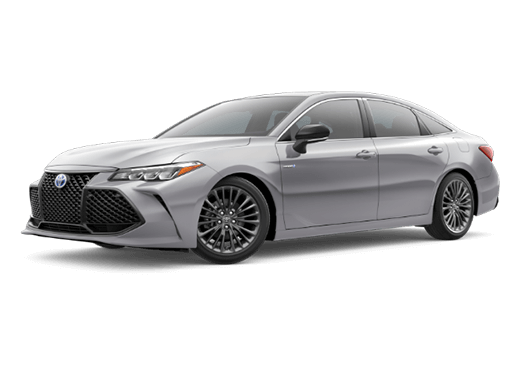 Your 2019 Toyota Avalon Hybrid will cut through the air like a fighter jet for optimal fuel efficiency. Every passenger is different, and sometimes you may not all run at the same temperature. 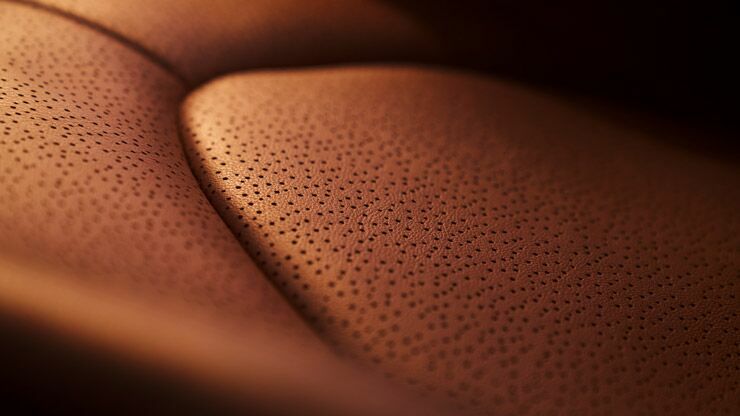 That won’t be a problem with the 2019 Toyota Avalon Hybrid, because you can choose the available heated and ventilated front seats. Furthermore, your backseat passengers won’t be forgotten; there are also available heated rear seats. That’s right, there’s not one, but two display screens on the 2019 Toyota Avalon Hybrid. The 9-in. Multimedia touch-screen display features pinch-and-zoom navigation and is the epicenter for entertainment. You can play audiobooks, listen to podcasts, or jam out to your favorite songs using apps on this screen. Additionally, you can use this screen for navigation purposes or to connect to Apple CarPlay ®. 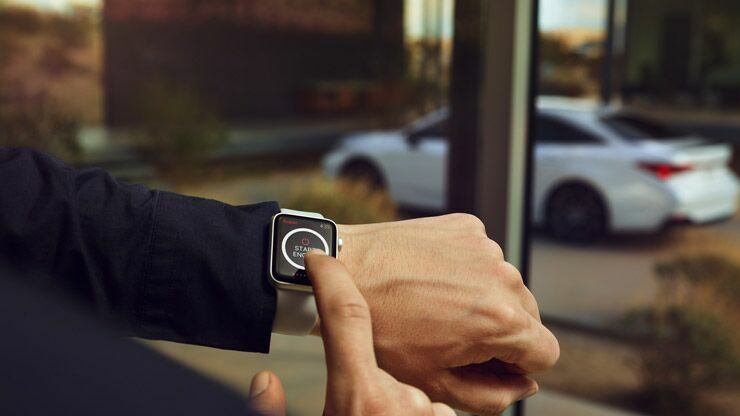 Toyota Remote Connect can now be used from the convenience of your Apple Watch ® or Android ™ smartwatch. 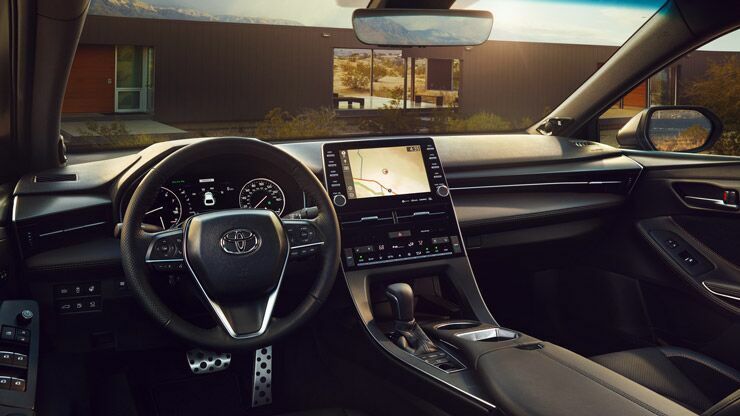 The same great controls are still available: lock, unlock, monitor, and start your 2019 Toyota Avalon Hybrid from a distance.